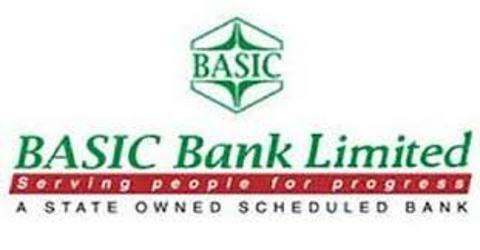 General objective of this report is to analysis Foreign Exchange Operation of BASIC Bank Limited. Other objectives are to describe the organizational structure, management , background, functions and objectives of the bank and its contribution to the national economy. Report also focus on to analysis the financing systems of the bank to find out any contributing field and explain the profitability and productivity of the bank. Finally focus on real management situation and try to recommend for improving existing problems.